There are not many times in my life that I have ‘felt’ like I was adopted. There are times that it gets pointed out to me, like at doctors offices when they ask for family medical history. Or on my birthday. Yes my birthday. People feel the need to ask me if I’m sad on my birthday, or rather they assume I am. It usually goes a little something like this “I’m sure this day is sad for you, you know, because your adopted, but Happy Birthday anyway!” Um…what?! My birthday has never been sad. My parents, the lovely and wonderful people who adopted me, did a good job at loving me, raising me, and making sure to always celebrate my awesomeness on my birthday. I don’t know what it is like for other adoptees out there, but I can reassure you that my birthday was never sad. There is however a difference with feeling sad and feeling like something is missing. Yet still I never felt like that either, at least not when I was growing up. I had a family, a real life family complete with a Mom and Dad and Brother and Sister. Real live people who loved me, cared for me, watched out over me, and sometimes drove me crazy! What more could a girl ask for? But since finding my Birth Mom a couple of years ago, I have noticed a difference in how I feel on my birthday. 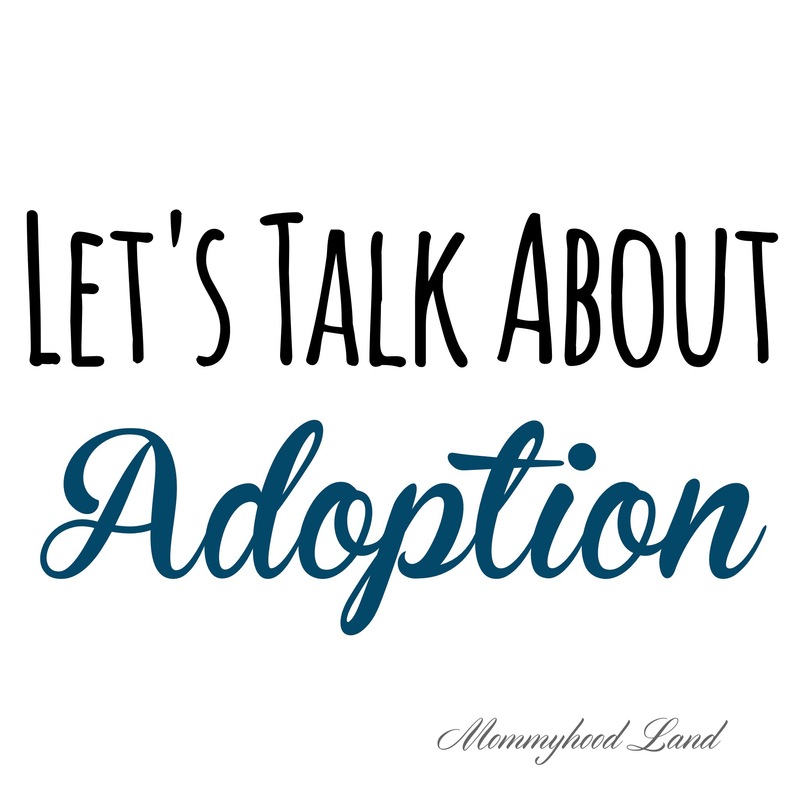 My Birth Mother and I didn’t have the reunion that I am sure many adoptees dream of. Or maybe we just haven’t gotten there yet, who knows. All I know is that at this point in time we don’t talk. So now on my birthdays, now that I know her, now that I know she’s a real live person, now that she has been in my house, now that she is making the choice not to be involved (as she had no choice before being that it was a closed adoption), that is hard to swallow and deal with. For the first time in my life I do feel sad and feel like something, someone, is missing. I feel sad that it turned out this way. I feel sad for the woman I have yet to get to know. I feel sad that this woman is missing out on the potential to know some really awesome people; my family. Yet in saying that it just goes to prove how powerful adoption is, how it doesn’t take blood to make a family. My parents love me so fiercely, I am their child, I am loved and we are a real family, and that is enough for me. So next time you know someone who is adopted and they are celebrating a birthday just say Happy Birthday. That is it. Happy Birthday. And maybe give them cake. Cake is always a good option. Reblogged this on Carrington Family Care. Hey Michelle, I just read your blog! I didn’t even relize that you had this site…lol anyway again happy birthday! I couldn’t believe what you shared about your birthday and that people would really ask you if you were sad! I think I must be one of the luckiest birth mom’s in the world. I’m so thankful for your parents, you, your brother. So very thankful that your parents chose your family be your sisters family!! You have an amazing family. I don’t know what to say about your birth mom except she is missing out!! Hope this makes sense to you. Thanks so much Colleen for your kind words, and thanks for taking the time to read my blog.